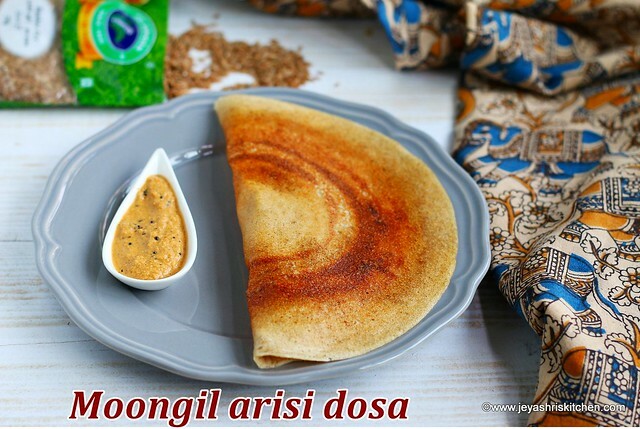 Moongil arisi Dosa | Bamboo rice dosa ,South Indian Breakfast recipe,made using moongil arisi,a healthy and crispy dosa. Bamboo rice, has lots of health benefits. Traditionally payasam is made using Moongil arisi. I have come across this name many times but never seen this in the market. Recently when i saw this in Sri Murugan stores in Singapore,i thought i will give it a try. 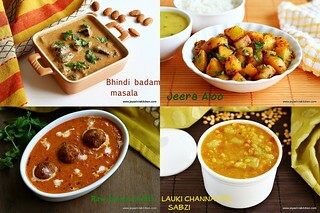 I have read about the health benefits of moongil arisi too. 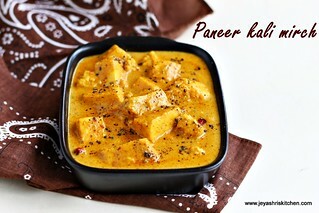 It is a high source of protein and very good for joint and rheumatic pains too. It helps in reducing Cholesterol levels too. For my readers in Singapore, you can find this Moongil arisi | Bamboo rice in Sri Murugan stores, Singapore. Also this rice is available in small 250 gms packets too, so that it is easy for us to try out first and then buy in bulk. You can download their mobile app and order online too. 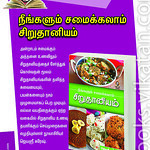 Sri Murugan stores sells quality goods at affordable prices. The dosa turned out so cripsy and the best part is kids loved it so much. When it is kids approved at home it is a bliss for mom. Go ahead and proceed to make this Moongil arisi dosa. 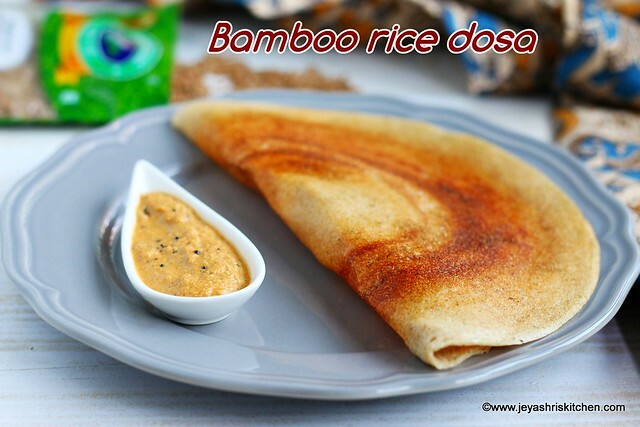 Moongil arisi Dosa | Bamboo rice dosa ,South Indian Breakfast recipe,made using moongil arisi,a healthy and crispy dosa. 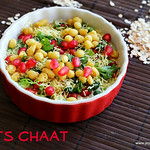 In a wide bowl add the moongil arisi, idli rice,urad dal, methi seeds,poha and channa dal. Wash and soak this in water for 3-4 hours. Drain the water and grind this in a grinder into a smooth paste. Use cold water while grinding the batter. Once done,transfer it to a vessel and add salt and mix well. Let this ferment for 5-6 hours. 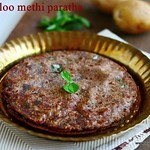 Unlike normal dosa this need not be fermented for 9-12 hours. 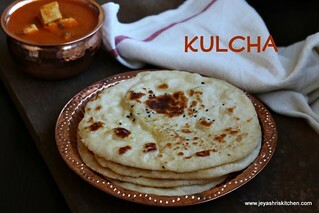 Heat a dosa pan and pour a ladle of dosa batter on this. Spread this into a cirlce. Once it starts browning on one side,flip the dosa. Once done take this out from the pan. Repeat this for the rest of the dosa batter. You can carry forward the remaining batter to the next day too. 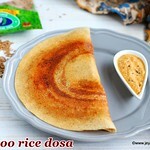 The dosa gives a natural golden browm colour and we get crispy dosa too. 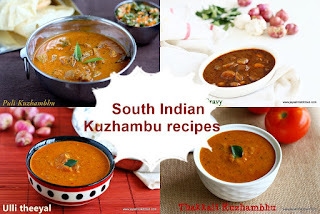 Idli rice can be replaced with millets like Samai or Kuthravali too. 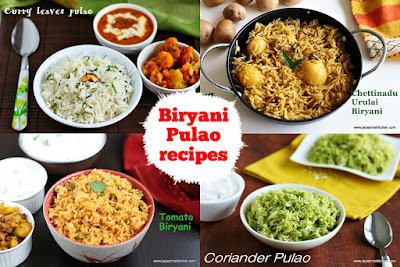 The same batter can be used to make moongil arisi paniyaram too. 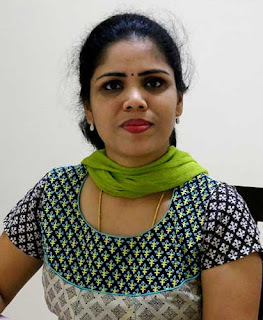 hi jeyasri. this looks great, I wanna try. How many dosas (number) did this measurement make ? 1 cup - 200 or 250 ml pls ?